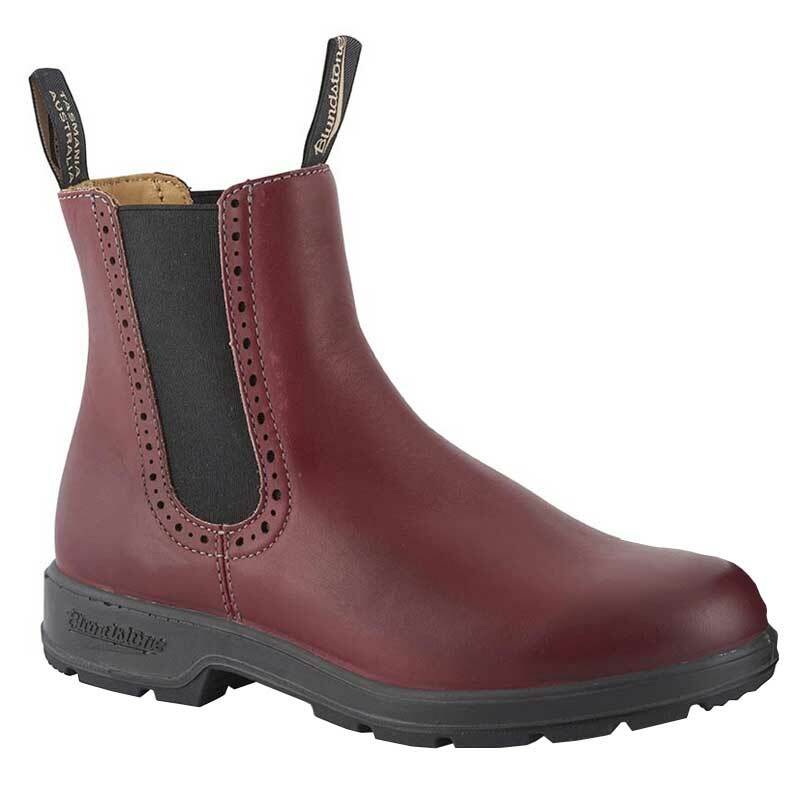 Blundstone's 1443 slip-on boot is an everyday work and play boot designed for all day wear. Featuring a weather-proof leather upper, a well-designed shock protection system that reduces shock by 33 percent, and a removable footbed that wicks moisture away, this work boot is designed as much for comfort as for dependability. It also includes an injection-molded dual density outsole for a softer step. This high-quality ankle boot also has flexible elastic panels and pull tabs for easy slip-on and removal.